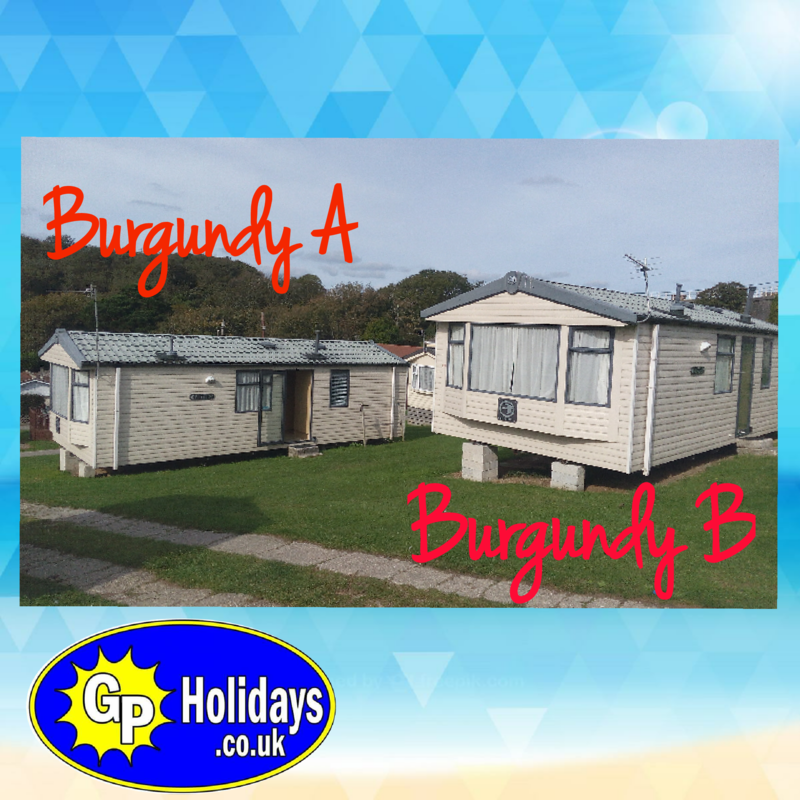 Welcome to the G P Holidays website we have three great static caravans for hire in superb locations. 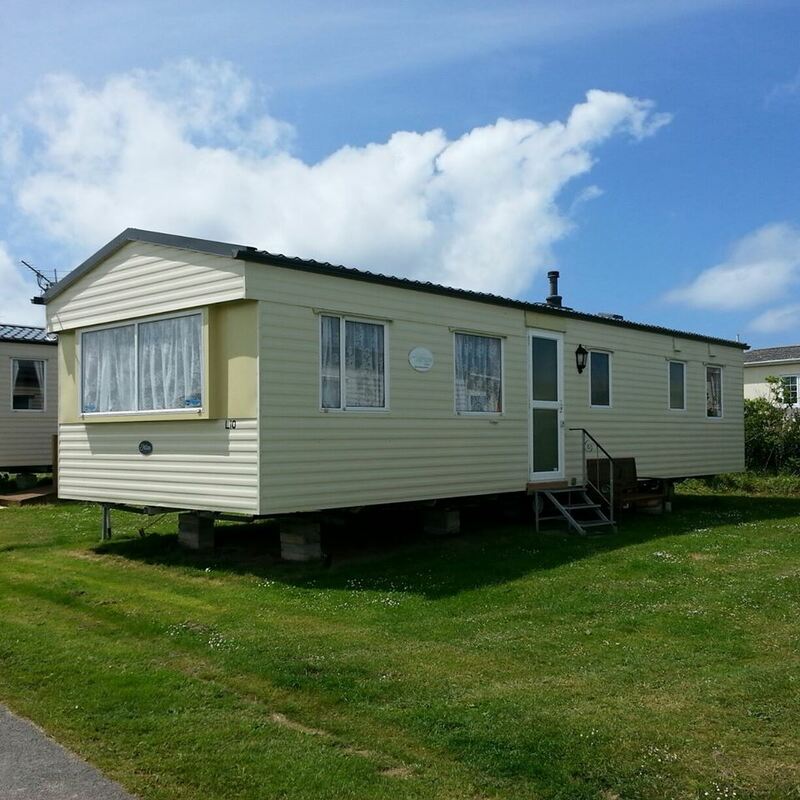 Our two modern BURGUNDY caravans are sited at the 4 star Trenance holiday park in Newquay ( www.trenanceholidaypark.co.uk ) its only a 15 min walk to the lively town centre & great beaches its the closest holiday park to Newquay, it is also next to Newquay zoo and the pretty Trenance park & boating lake. Our spacious MIRAGE caravan is sited at Seven Bays Park at St Merryn near Padstow ( www.sevenbaysparkcornwall.co.uk ) its a quiet peaceful park that is in a central location for visiting some of the finest beaches in Cornwall there are seven bays to explore all nearby & the superb town of Padstow is approx 4 miles away, its a great place to get away from it all and relax. The Burgundy caravans are 2 bedroom and will sleep up to 6 people, the Mirage caravan is our larger 3 bedroom which is very spacious with plenty of room inside and will sleep up to 8 people. All our caravans are fully equipped with all cutlery, plates, cups etc. All caravans also have LCD TVs with DVD players, microwaves, kettles & fridges with icebox. Duvets & pillows are all provided you just need to bring the bed linen, toiletry’s and towels. The gas & electricity is all included in the holiday price, neither holiday parks require entertainment passes to use the onsite facility’s, parking for one car is right next to the caravans and is also free. Heating & hot water, all caravans have a gas fire in the lounge and hot water for the shower and kitchen are provided by a gas water heater. All of the bedrooms in all our caravans now have electric wall heaters. Im afraid we do not allow pets in any of our caravans & all of our caravans are NO SMOKING.